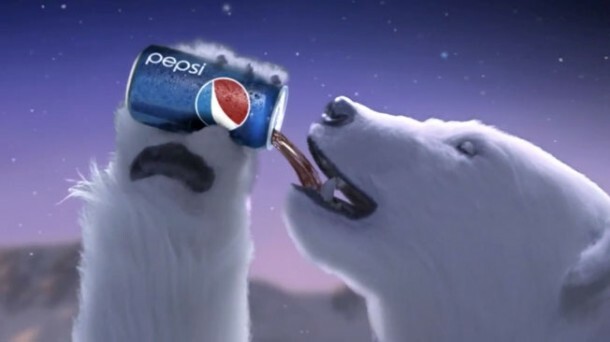 PepsiCo is out with another ad tweaking the competition. A new campaign, “Summer Time Is Pepsi Time,” for the flagship Pepsi brand, takes a swipe at rival Coke with a little help from Santa Claus. It’s the third effort from the company in the past year to attack a Coca-Cola brand.